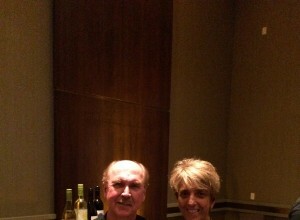 The King and I! 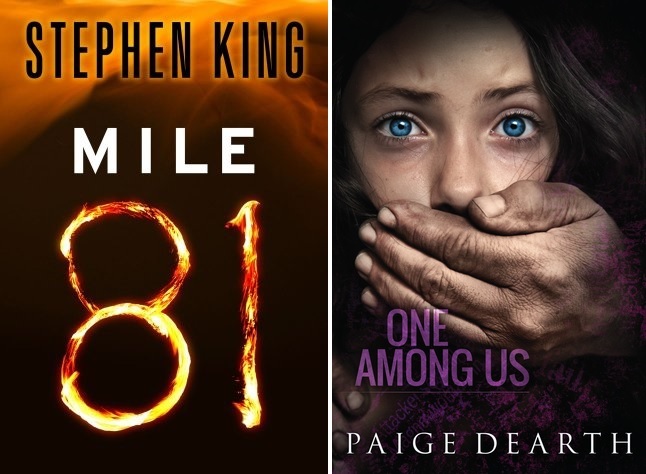 Steven King ranks #29, Paige Dearth #30 in Horror/Suspense! Thank you to all of my readers an bloggers who love my novels. Without you this is not possible. A PRELUDE TO MY NEXT NOVEL- ONE AMONG US….. I read “Believe like a Child” and was just disgusted and saddened that those things actually happen to innocent children. The ending made me very sad-I hoped there would be a happy ending for Alessa. I just finished One Among Us and couldn’t put it down-I was captivated by Maggie’s story and couldn’t believe the strength she had. Your stories are truly amazing, I wish I could go into social work after reading these. I’m about to read When Smiles Fade to see what happened to Emma. Thanks for contacting me. It’s great to hear that you love my stories. I will continue to write so please keep on reading. My next novel will be released this fall.